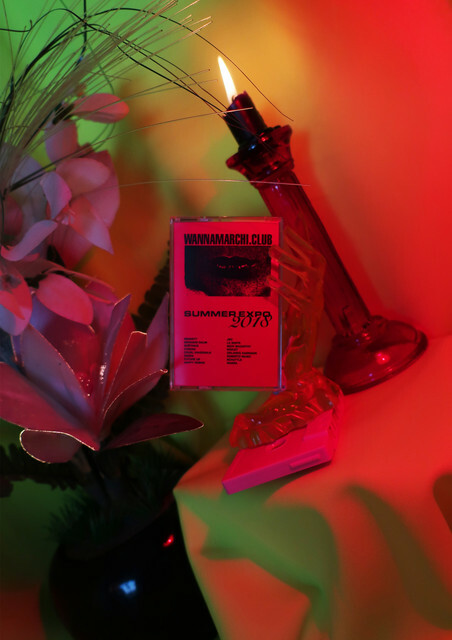 All tracks featured are available to purchase at wannamarchi.club in physical and/or digital formats. 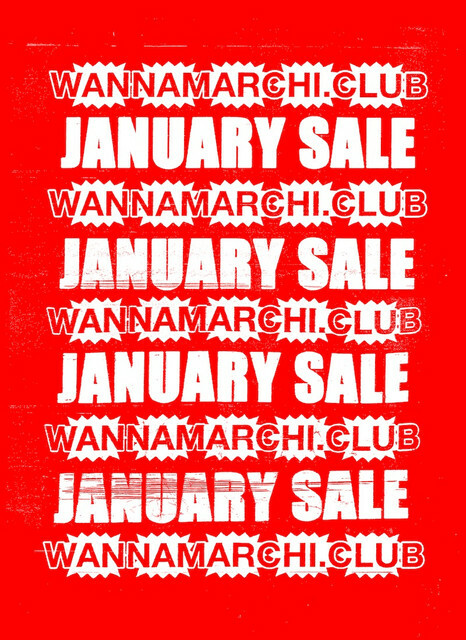 The mix can be downloaded for free at wannamarchi.club - a limited amount of cassettes have been produced and will be sent out for free with orders of more than one title, or can be purchased alone for £1.99. If purchasing multiple titles get in touch for a discounted price. Wholesale prices are available for mail orders / distros. 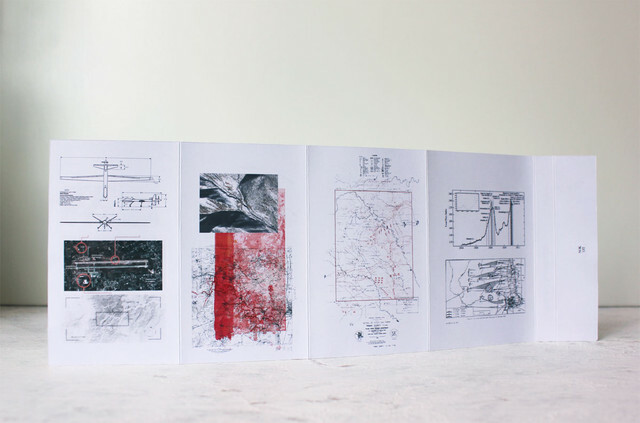 NKT presents 'Patterns of Instability', a work of freeform experimental electronic music that moves through dense noise textures, visceral sound design and time-stopping ambient suites. Unfolding over 45 minutes, the new Nokuit album is an absorbing soundtrack probing the pervasive bewilderment of society. It’s a relentless journey where blurred melodies and abrasive soundscapes unsettle our most buried dissatisfactions and inner rebellions. Swirling drones become a sonic lens which drifts and roams through the currents and threads within the contemporary landscape. Mingling amongst the town square demonstration, flipped upside down through the cameras into the news media rooms and editing suites, dragged up into helicopters looking down into streets and homes, then bounced across the globe by satellites floating in the atmosphere. Spam bots and malware, encryption data, analysis of YouTube uploads and text messages. Rather than focusing in on any specific geographical event, ‘Patterns of Instability’ takes a widescreen approach to our contemporary age of discontent and digs deep into timeless feelings of frustration. Expanding the peculiar set of expressive tools built over precursor works ‘Analysis Paralysis’ and ‘Reality Disappears After Waking’, here Nokuit’s music reaches its most defined and highly evolved form yet. This is an observation on how we deal with and perceive our reality - whether or not we are in control of it - and our level of acceptance of the constant brainwashing that affects our lives. 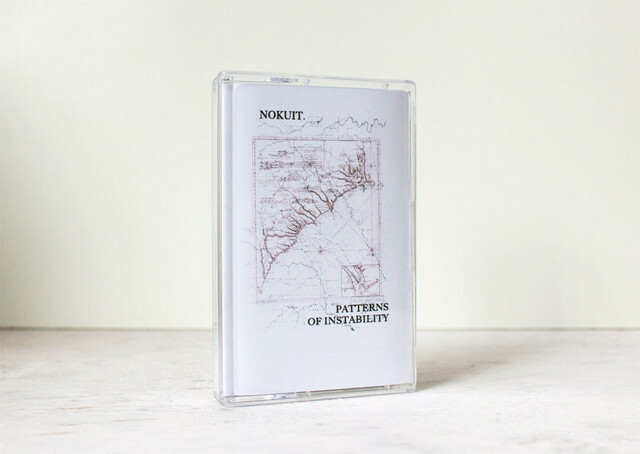 Each time Nokuit’s music faces the struggle from different angles and in ‘Patterns of Instability’ it zooms in on collective, political and individual battlefields. "..Swirling drones become a sonic lens which drifts and roams through the currents and threads within the contemporary landscape. Mingling amongst the town square demonstration, flipped upside down through the cameras into the news media rooms and editing suites, dragged up into helicopters looking down into streets and homes, then bounced across the globe by satellites floating in the atmosphere. 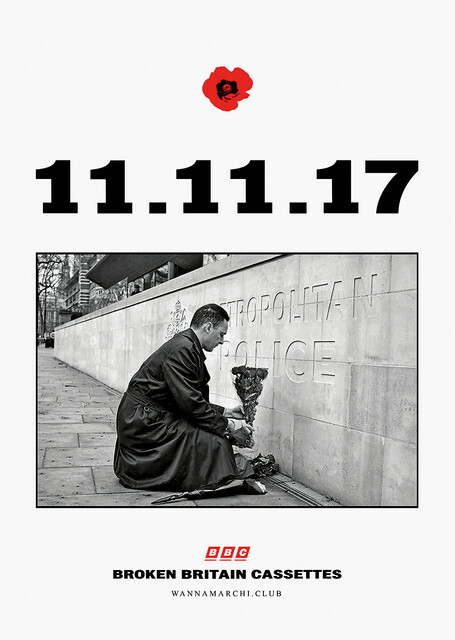 Spam bots and malware, encryption data, analysis of YouTube uploads and text messages.."
In Memoriam is an elegy for those lost to the great wars of the past as well as present day victims of increasingly obscured and convoluted conflict. 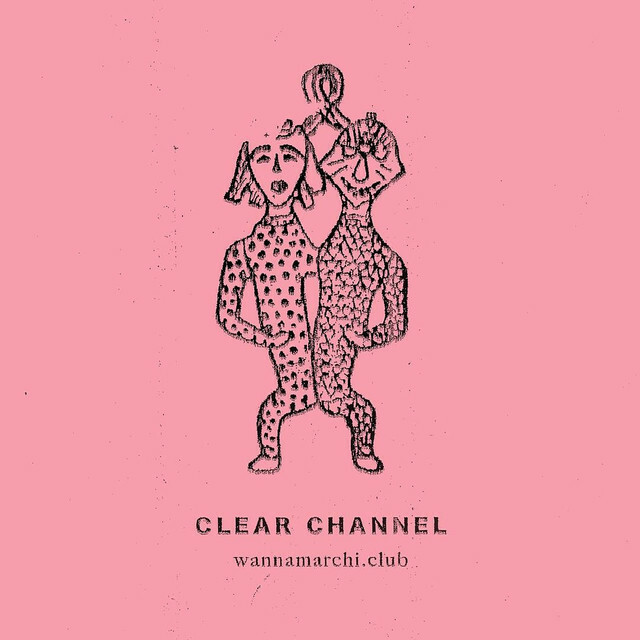 Listen/ Purchase at WANNAMARCHI.CLUB: https://goo.gl/s8Pj1N. 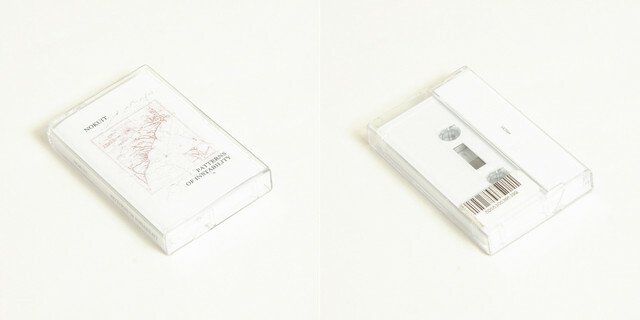 NKT004 - Nokuit Patterns of Instability now available at Boomkat.com, Tesco Germany, Iron Scourge, Black Psychosis, Waltz Tokyo, Bleep.com, Juno, Forced Exposure, Experimedia. For the month of January we are offering 25% off selected physical stock and 50% off all digital releases from NKT, Broken Britain Cassettes and The Crooked Circle. Clear Channel IV now up for streaming and download. This Sunday wannamarchi.club marks its first incarnation at The Glove That Fits with a full evening of deep cleansing and wish fulfillment. Come and join us if you're in London. A healthy outside starts from the inside. 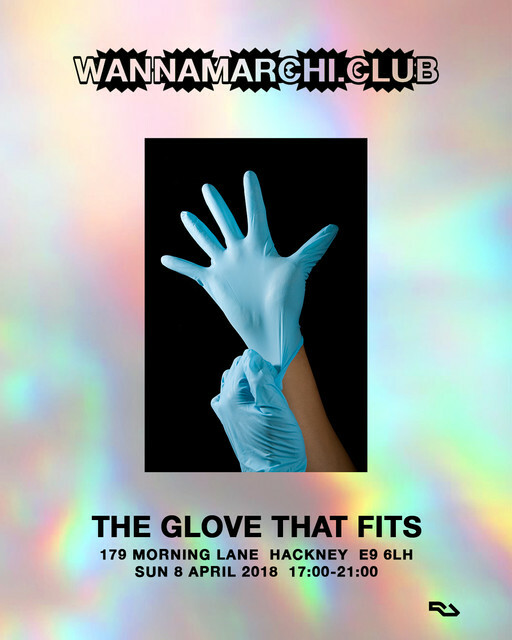 This Sunday - WANNAMARCHI.CLUB x The Glove That Fits. The Shaman - older than Christ - survives an endless winter of over two millennia as if preserved in permafrost like the mammoths and prehistoric horses littering the bowels of his mother Siberia. 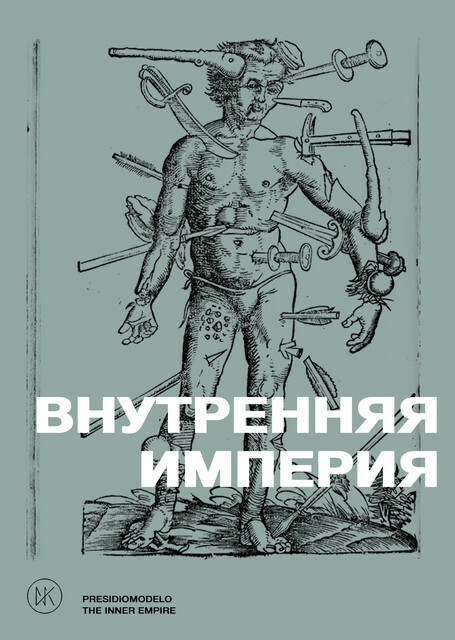 The Shaman - named ‘the priest of the devil’ by dutch explorers - endures the horror of the Soviet labour camps. He has access to the Axis and inhabits more worlds than one. 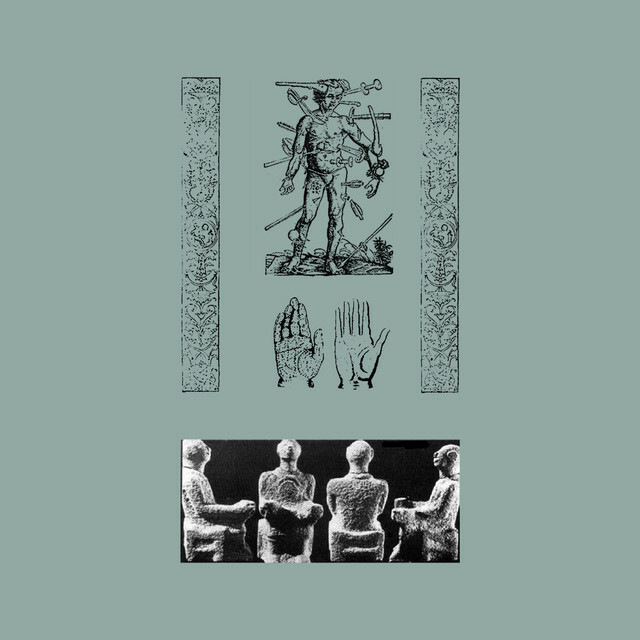 NKT presents The Inner Empire , the new work from Siberian trio presidiomodelo where misty atmospheres are infused with a murky, industrial aesthetic. 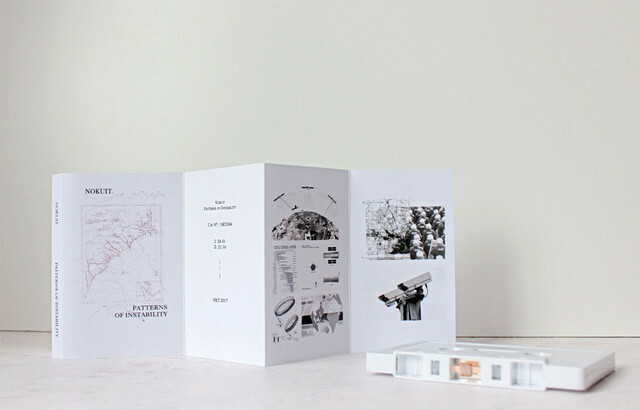 Following previous NKT investigations into inner conflict and alienation, The Inner Empire is a meditation on themes of self confinement and interior exile. Originally composed for theatre, here revisited to include the full original recordings, presidiomodelo ’s release is an evocative thirty minute journey that burrows deep like the diamond mines. Rumbling synths oscillate amongst delicate beds of chimes whilst ghostly chants and guttural tones vibrate around the sound of handmade instruments and hypnotic drums, all immersed into the humid Siberian forest. The soundtrack drifts unbroken throughout sections as if shifting through different thresholds of consciousness, dilating time and projecting images of ancient scenes and archaic practices. The Inner Empire also reflects the feeling of mismatch between private and public persona in the modern world. It carries a primordial sense of imprisonment and inescapability, a familiar yet inaccessible inner empire. 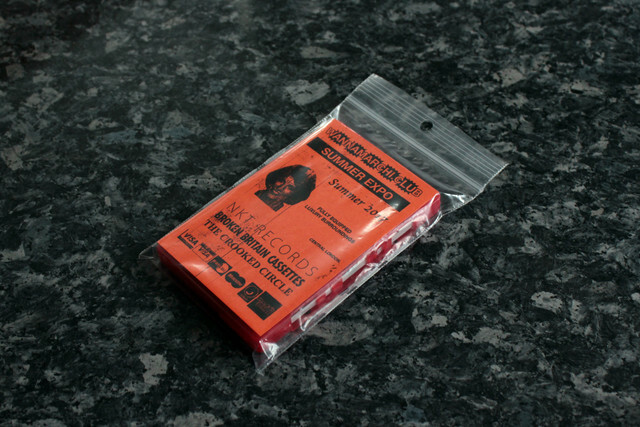 Cassette sold out at source. Last copies available soon at Boomkat, Tesco Germany, Waltz Tokyo, Black Psychosis, Juno, Where The Frost Reign, Banquet Records, Clear Spot. 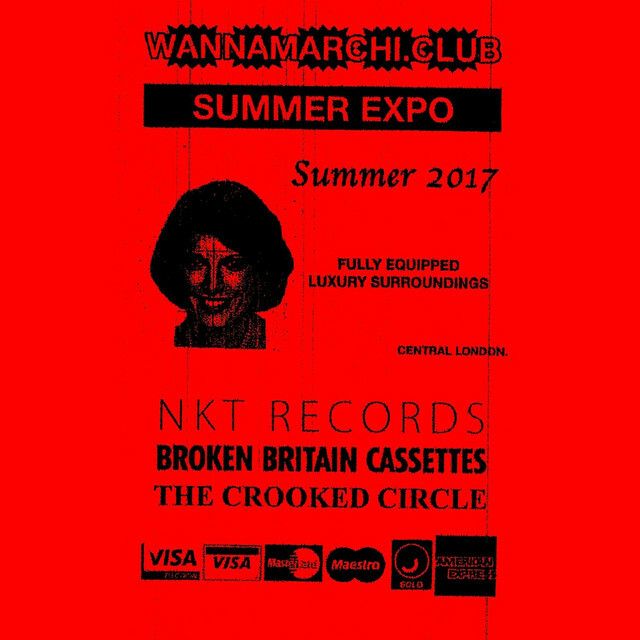 WANNAMARCHI.CLUB presents SUMMER EXPO 2018, a 30 minute mixtape of forthcoming material from a multinational cabal of artists. With twenty tracks in as many styles, there is something here for everyone to dislike. 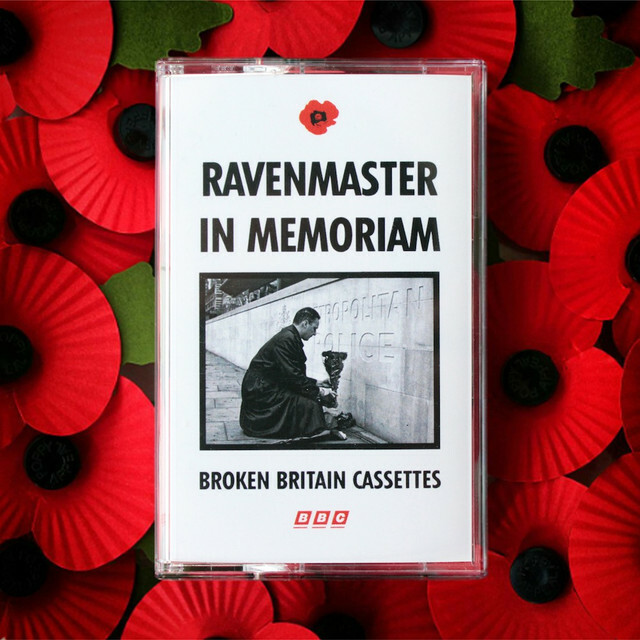 This conglomeration of wannamarchi.club, Broken Britain Cassettes and NKT affiliates includes luminaries such as Coil collaborator and Alabama 3 member Orlando Harrison, ethnomusic legend Roberto Musci, a menagerie of emerging artists as well as renegade outsiders coaxed out of the shadows for their recording debuts. The reaches of this international network knows no bounds. August is a wicked month but this Summer shall burn forever! 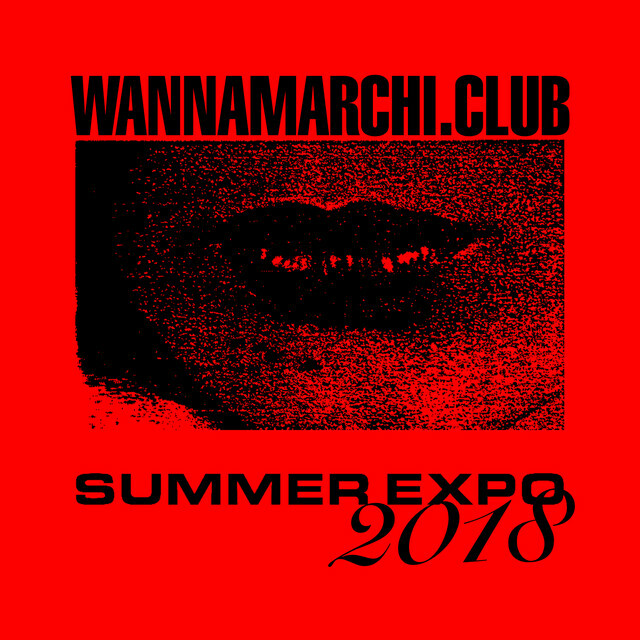 WANNAMARCHI.CLUB SUMMER EXPO 2018 OUT NOW! CALABRIA, Southern Italy — a landscape of unmarked graves hidden by abandoned construction sites left as monuments to a corrupt state; a code of silence masking a culture of extreme cruelty; age-old folk traditions and occulted religious rites which refuse to acknowledge the passing of time; the secret brotherhoods; the holy bloodline and birthplace of the ‘Ndrangheta - part business, part religious order and part ancient military, now one of the most powerful organised crime groups in the world. 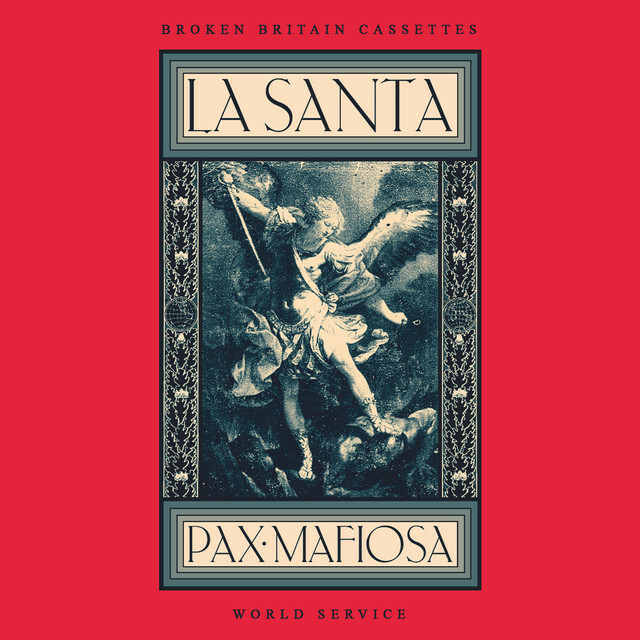 Broken Britain Cassettes inaugurates its World Service imprint with Pax Mafiosa, the first dispatch from La Santa, a native Calabrese, who delivers a concoction of ceremonial death chants, phone tappings and initiation rituals. 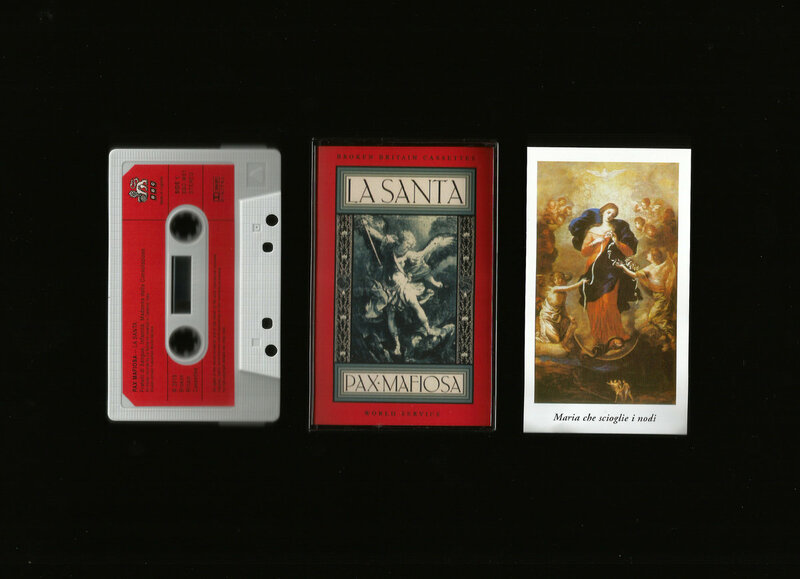 Based around collaged samples from an inherited record collection, Pax Mafiosa invokes visceral fear and spiritual ecstasy with biting electronics and harrowing field recordings. In Calabria the sacred and the profane are not mutually exclusive. The name ‘La Santa’ refers to both the Virgin Mary and the highest, most secretive level of The ‘Ndrangheta, a secret society within a secret society which links the top bosses with freemasons and extremist terror organisations. Pax Mafiosa is a sonic mapping of this dysfunctional marriage of mafia and religion.